Although recent results, including four straight wins, have eased the speculation that the Chelsea manager, Maurizio Sarri, could be axed, speculation suggesting that he could be replaced by the former Real Madrid boss, Zinedine Zidane, continues to refuse to go away. But, as the title of this article infers, any chances of Zidane becoming the next incumbent of the Stamford Bridge managerial hot-seat look far from being as clear-cut as people might imagine. Today, media speculation would appear to indicate that when it comes to the future of the 46-year-old, it would seem that Juventus could be the preferred option as opposed to SW6. 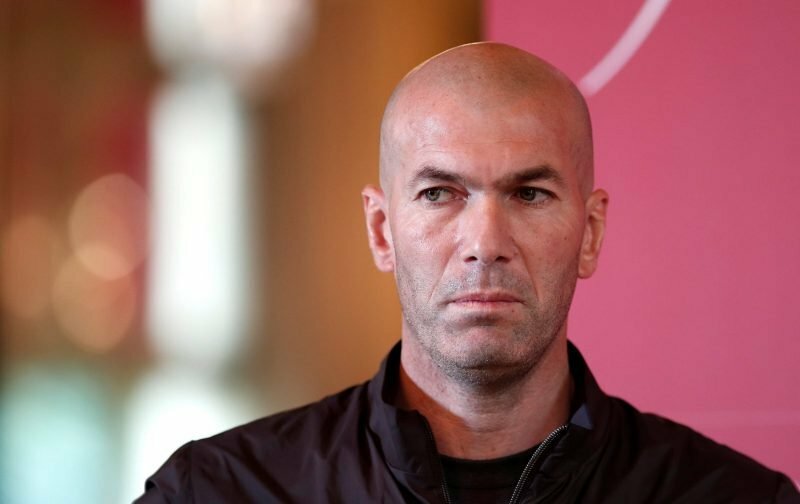 Firstly, the red-top publication, the Sun, proudly proclaims that Zidane is not only wanted by the Italian champions but also wanted by his former club, Real Madrid, who have suffered a dramatic fall from grace in recent weeks. However, continuing down the possible Real Madrid track, the news source, Goal, are implying that Real Madrid will seek to temporarily ease their crisis by offering their, and our, former boss, Jose Mourinho the chance to manage the club until the end of the season. Quite what Mourinho might think to that suggestion I’ll leave you to ponder over. But, continuing down the Juventus track, the news source, the Daily Mail, adding more fuel to the Zidane to Turin scenario, points out that the current Juventus boss, Massimiliano Allegri, has revealed talks relating to his future have been placed on hold until the end of the season. Furthermore, we shouldn’t ignore the fact that a possible / probable two-transfer window ban may be enforced, by FIFA, upon Chelsea by the time Zidane might be approached to become our next boss, which is hardly a strong selling point for the job is it? Clearly, those murky, muddy waters will require a thorough cleansing before this speculative situation becomes one that is tenable! Only a fool would believe any zidane to Chelsea rumour.